There’s no denying the impact the cup has on the overall performance of a roasted coffee. This is why Custom Roasts by Alex is delighted to announce that our incredibly popular roasted coffee is now served in custom packed k cups. 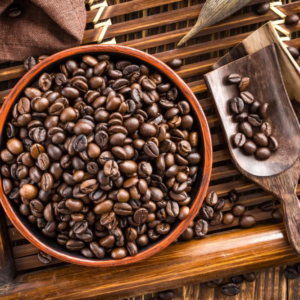 Our regulars can expect better heat retention, enhanced aesthetics, and an overall improved performance when they pick up their next cup of fresh roasted coffee! Our incredible single serve k style cups are incredibly versatile; they work with the old and the new 2.0 system! They are sold in lots of 10 and 25 so that it’s easier for you to find a subscription plan that works for you.